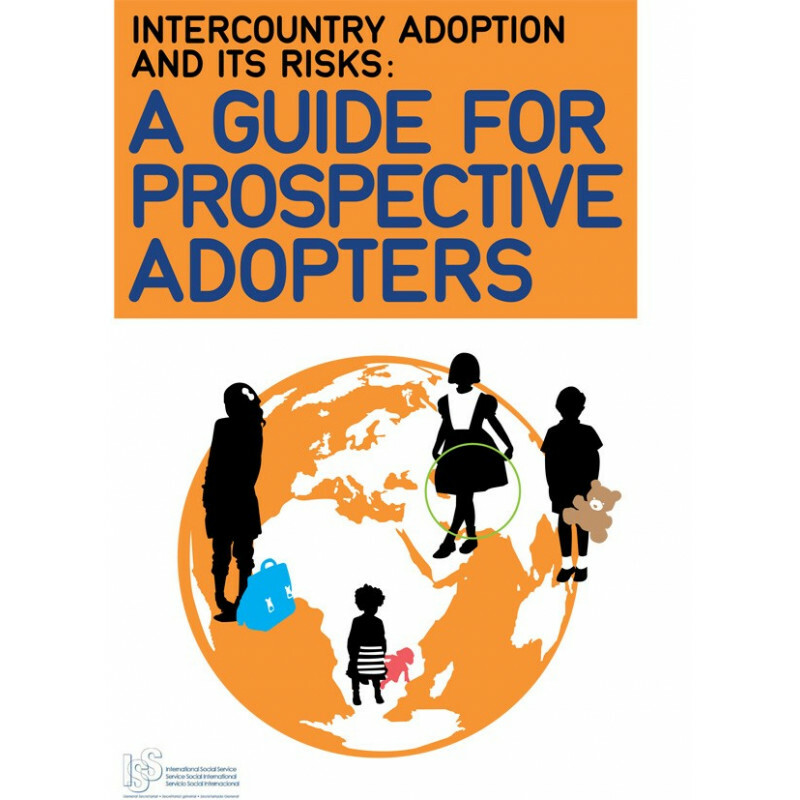 “Intercountry Adoption and its Risks: A Guide for Prospective Adopters”: intended for prospective adoptive parents, this reference guide provides a valuable “aide-memoire” which highlights the risks that may arise during the various steps of the adoption process. 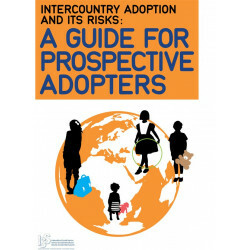 How to choose a country of origin or an Accredited Adoption Body? 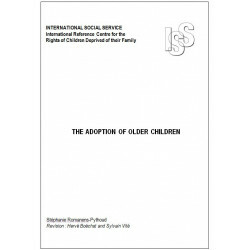 What criteria apply to the procedure for obtaining consent or being selected as a suitable parent for a specific child? What are the risks related to money? 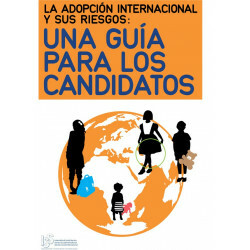 By offering concise answers and reliable criteria, this guide will effectively support the candidates throughout the adoption process.